One month later still can't track my order. Thread: One month later still can't track my order. Im not here to flame Zahal. I came here to ask for advices. I ordered some vz58 handguards a month ago, been contacting zahal multiple times for infos, i had answers but nothing very clear. I was asking to know if my order was shipped. the order has been shipped directly by our czech representative and I will contact them for a tracking number. I have not had a response from the representative in the Czech republic. i have contacted him again for an update and I very much apologize for the delay. I will contact them immediately. I really dont know what to believe anymore. I haven't received confirmation via email that my order has been shipped.. And they cant give me a tracking number. I dont want to get a refund but i feel like something is wrong here. > Your order is being processed please check back later for more info or contact us when i try to track my order on the website. help please i want these handguards. Hi there, thanks for the message! Sorry you're having trouble. Unfortunately when it comes to some of our more unusual products, we do have them fulfilled by our offices outside Israel. We've politely suggested the Czech office hurry the heck up and improve their communication skills. We used some choice words and they seemed to get the message. We'll PM you an update here as soon as we have one. We've had problems in the past with Canadian tracking numbers registering in Europe, and Czech tracking numbers registering in North America. But we'll let you know more as soon as we know more. Last edited by Zahal.org; 05-05-2017 at 09:03 AM. 2017-05-02 00:00 The consignment was sent to the destination country. 2017-04-30 00:00 10001, Praha 100, The consignment was posted. 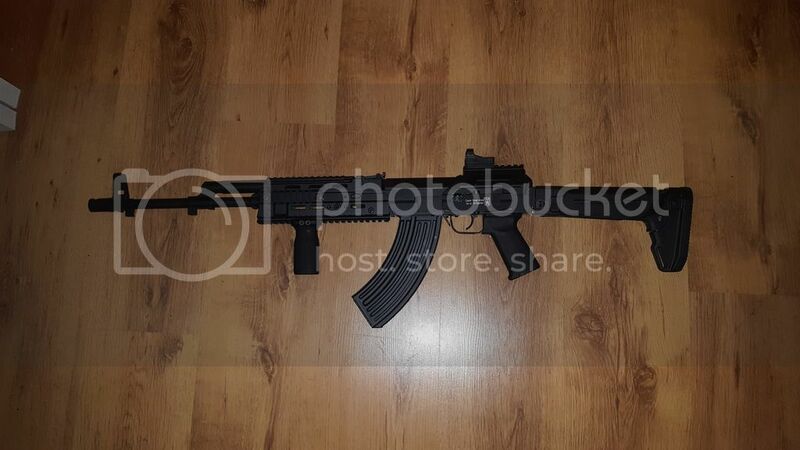 got my part thanks zahal now i can finish this vz58 project. Magpul pistol grip was super easy mod on vz58. 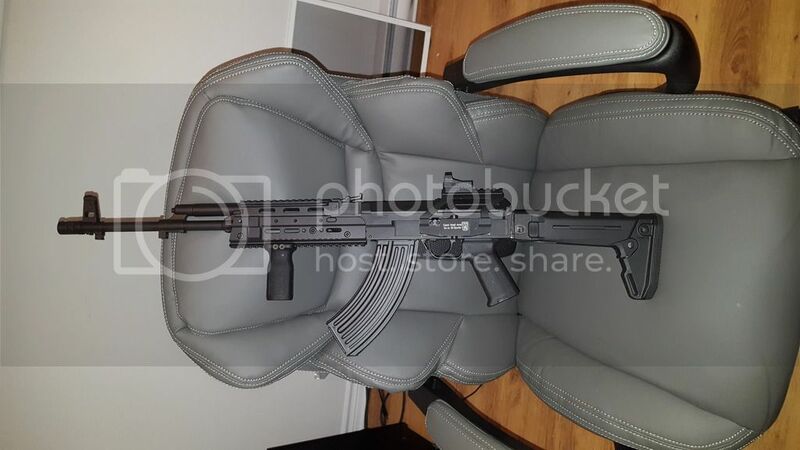 Ordered from a cgn Dealer. Just google magpul ak grip canada. Last edited by vince514; 05-15-2017 at 12:17 AM. 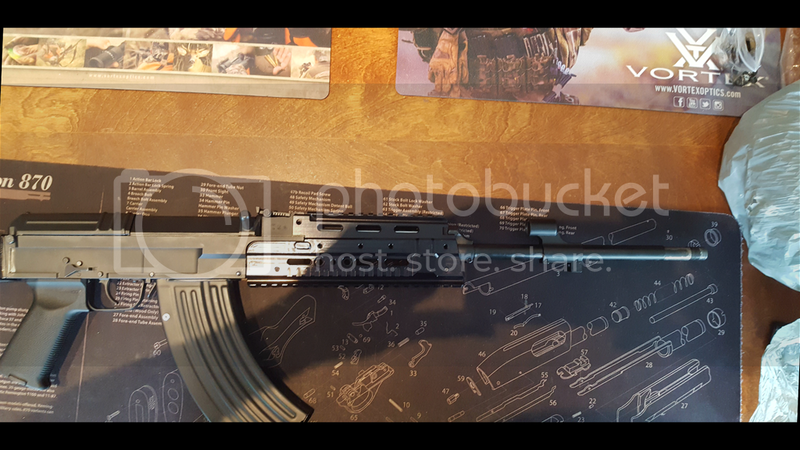 wow i am not normally a VZ58 fan but i gotta say that looks very cool! send me a private message if you want more infos. MORE pictures of the project for those interested. One of the coolest mod on a Vz58 that I've seen. You really make me want to buy one.